In order to create the leaders of tomorrow, schools must utilize the leading technologies of today to expand young minds. However, they must also comply with privacy laws like the Family Educational Rights and Privacy Act (FERPA) in order to protect confidential student information. This can create a sticky situation when it’s time to replace outdated technology and do away with old hardware. 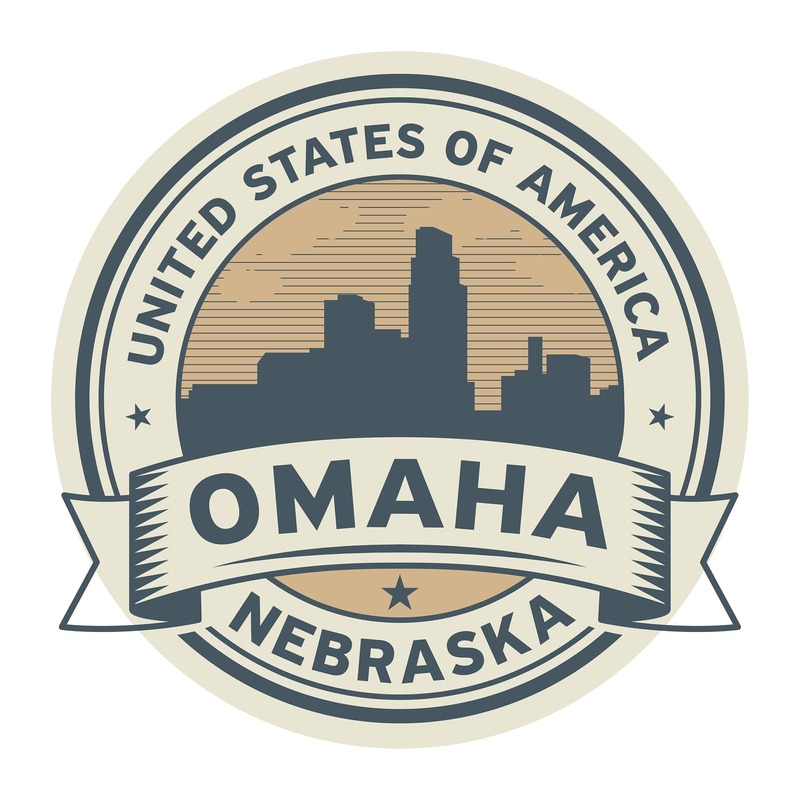 SEAM is pleased to offer quick, convenient, and secure data destruction and electronics recycling and resale services to Omaha area schools seeking a certified and reliable partner. Here are just a few of the benefits you stand to gain when you contact us today at 605-274-SEAM (7326). Computer equipment is expensive, and many schools upgrade their entire system at once, creating a glut of old hard drives that could contain sensitive data. This leaves schools with the tedious and time consuming task of wiping, shredding, and disposing of old hard drives and recycling other components. With SEAM on your side, all you have to worry about is how you’re going to use the money you get back from the resale of this equipment. SEAM has the certifications and experience necessary to wipe and resell computer equipment in keeping with FERPA regulations, allowing for return on investment that can go directly back into schools and new equipment. With dozens or even hundreds of devices to left lying around when an upgrade occurs, schools may be uncertain how to handle the transport and disposal of equipment. SEAM has you covered with secure and convenient pickups at your location. Our reputation relies on providing services that meet your needs, which is why we take security just as seriously as you do. Options for secure packing and shipping save you time and labor, and SEAM responds quickly to calls for pickup. SEAM is backed by the highest industry standards and certifications, allowing us to guarantee proper data destruction, environmentally sound recycling, and safe resale of equipment. We also understand the need to meet specific standards for your industry, which is why we proudly comply with FERPA and other government regulations for privacy and environmental protections. 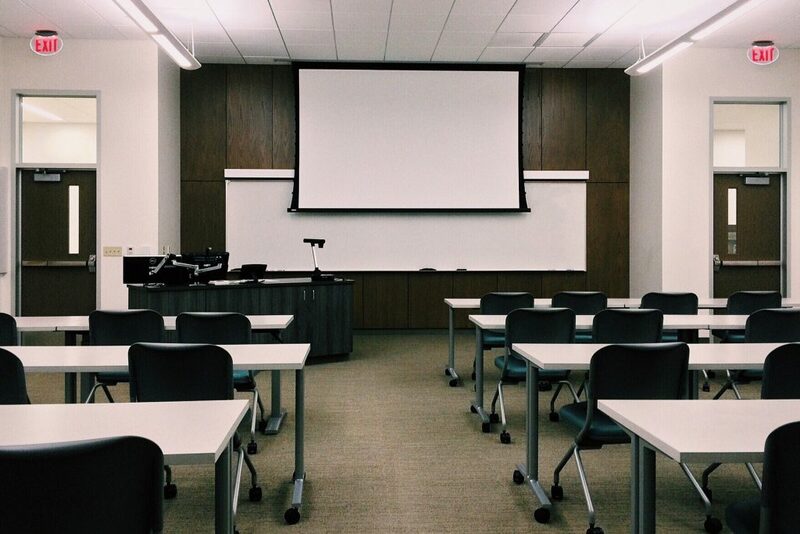 The protection of students is a top priority for schools, and we at SEAM are pleased to offer the certified and secure data destruction, recycling, and resale services that ensure convenience, monetary returns, and peace of mind for Omaha schools. Contact us today at 605-274-SEAM (7326) to find out what we can do for your school.